We are passionate about working with youth and other members of the community who may not have been exposed to theatrical arts. Studying the theatrical arts has been proven to be beneficial to learning collaborative skills; communication skills; problem-solving skills; and in the ability to express oneself. These creative skills can contribute to bringing people of different backgrounds and lifestyles together to unify a community. Music, drama, and dance have the ability to cross the perceived boundaries between us and we want to open doors to a future that many may never have dreamed possible. We are also thrilled to be participating in the already vibrant Pensacola theatre scene by bringing more and more professional productions to the area. Our goal is to produce theatrical events that have never been presented in Pensacola before. Harper is a professional performer and who has worked in various ballets, plays, and musicals around the country. She has taught at various dance studios in both Florida and Maryland. Harper has a BA in Criminology and has also worked as an investigator in Washington DC. She brings her passion and knowledge of the theatre; her creativity; her enthusiasm; and her business skills to PenArts, Inc.
Barbara, who has been a local Pensacola resident for 18 years, possesses an MBA from MIT. She has worked both nationally and internationally as an executive for several large corporations. Barbara brings her immense knowledge of computers and business, as well as her intimate knowledge of Pensacola, to the running of PenArts, Inc.
Irene brings her multilingual and organizational skills to our program, She is a fan and advocate for our young students. Irene and her husband, Dr. Gordon Kellogg, have been proud residents of Pensacola for over 40 years. Unissa is a professional performer and instructor. She acquired her BA in Dance from UMD and much of her experience consists of hip hop and modern dance. Unissa has worked as an investigator, as well as an Artistic Director and active member of multiple non-profit dance organizations in the Washington, DC area. 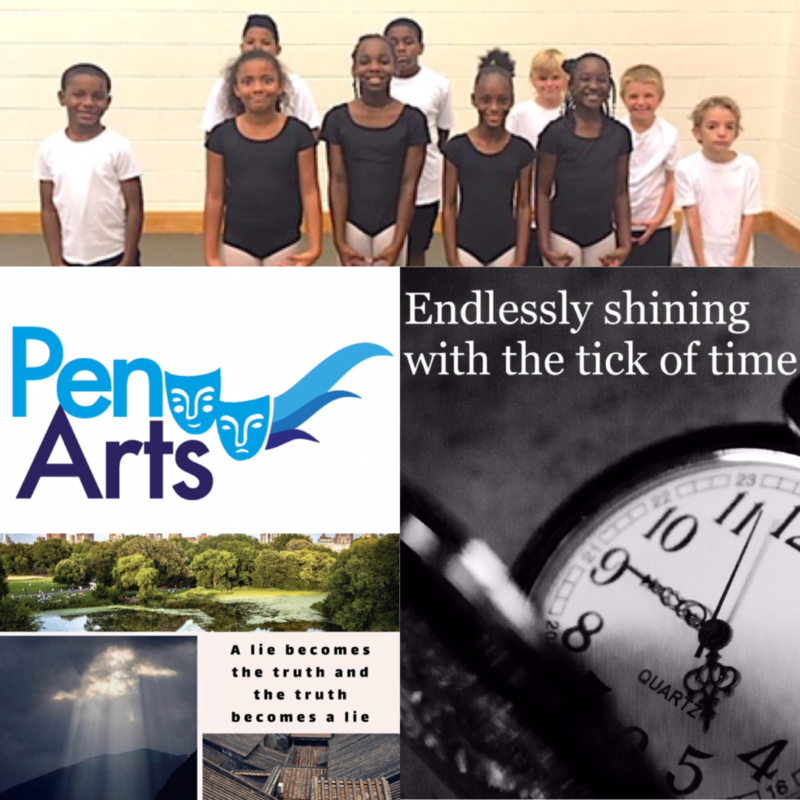 She is thrilled to bring her wisdom, enthusiasm, compassion, and creativity to PenArts, Inc.